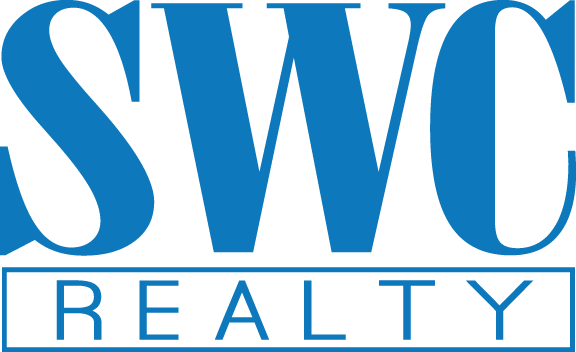 Vickie Jones is proud to have joined the SWC Realty team. Having worked in real estate since 1999, Vickie earned her Graduate, REALTOR Institute designation in 2002. She has done work in the medical field, and owned and operated a styling salon - both opportunities giving her the chance to develop her ability to communicate with customers until she knew exactly what they wanted and needed. Vickie and her husband Dwight are lifelong residents of the Mid-Ohio Valley. Now, she looks forward to using her experience, knowledge and compassion to help you embark on your next real estate adventure. Vienna home located on a corner lot with an over sized fenced in back yard. This house offers 2 bedrooms, newer roof, gutters, and windows. Nice ranch home, full unfinished basement,wrap around deck,out of city limits.Property with MLS# 4036271 can be purchased with this property with reasonable offer. One and a half story home first floor laundry and first floor baths,formal separate dining room,newer hot water tank, newer electric and breaker box,ground fault receptacles beside all sinks"per seller' cleared and wooded acreage. First floor bedroom and full bath,new roof in 2017,some newer carpet,newer deck on back, upstairs has a bedroom, kitchenette with living room combo and full bath , upstairs has a inside and outside entrance, The home is situated on a 50 x 148 lot and extra corner lot that is 50 x 148 which has a parking pad for several vehicles.there is also a fenced in kennel for your pets.